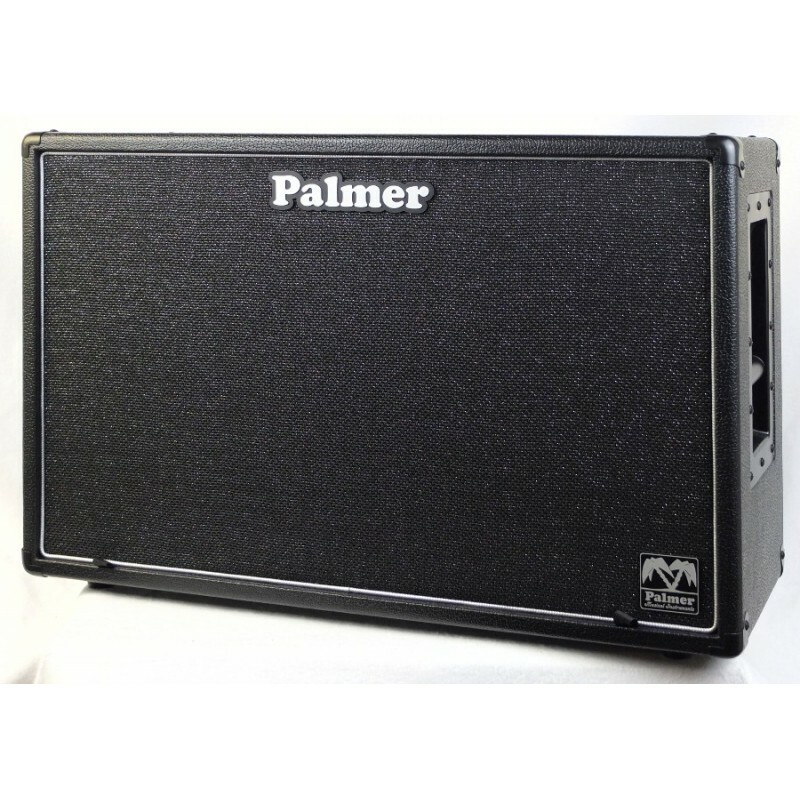 High end guitar flat response guitar speaker cabinet ! 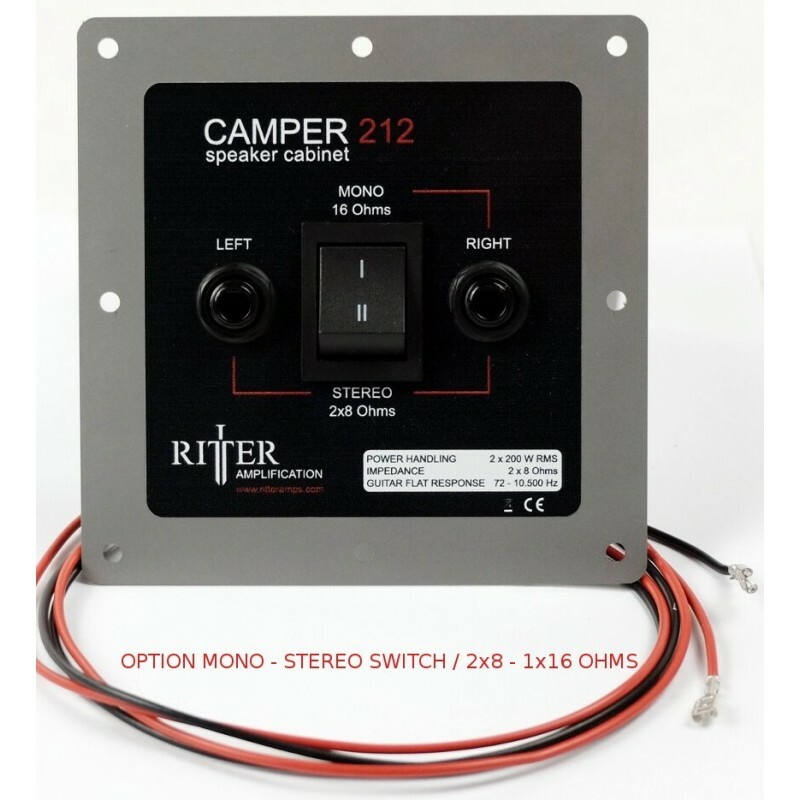 Get the Camper 212 ready built for you ! 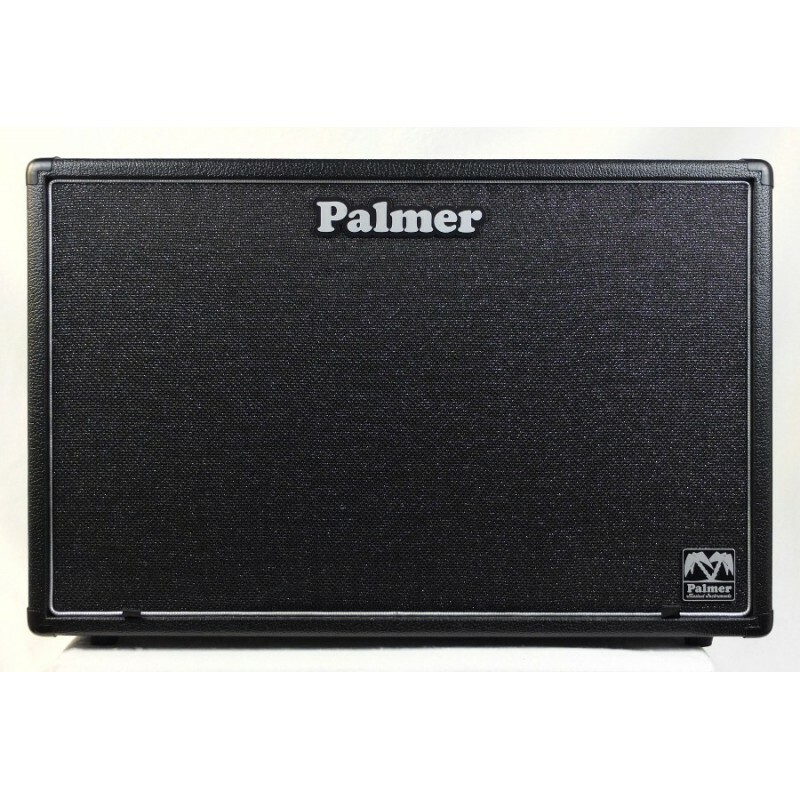 The perfect speaker high sound pressure / stereo cabinet for your Kemper Profiling Amplifier / AXE-FX / Line6 or other modeling / profiling gear ! 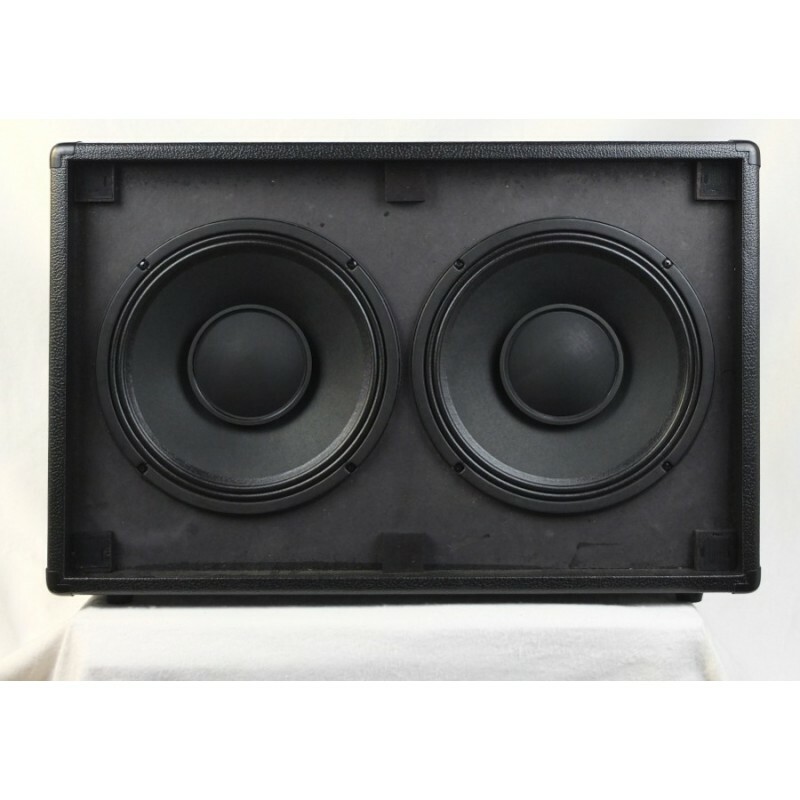 Need more sound pressure than the Camper Plus 1x12" kit / cabinet can give to you? 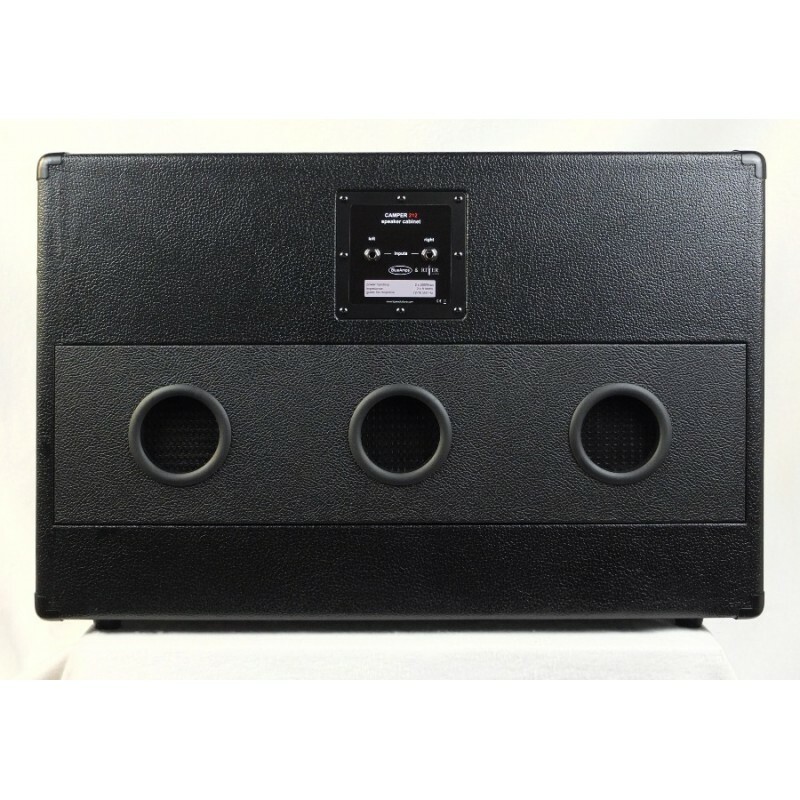 You are just a view steps away from your stereo GFR Guitar Flat Response guitar cabinet. This cabinet is based on our Camper 212 kit , but ready built into the Palmer 2x12" unloaded cabinet and ready to play. Again we have picked the best components for the Kit and matched them perfectly, so that you can amplify classic electric guitar sounds without compromising the sound fingerprint of the classic guitar speakers within your profiles. You want to incorporate this fine cabinet into your setup, but you don`t want to spend time installing the kit yourself ? No problem, we got you covered !